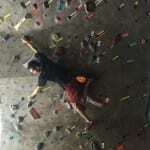 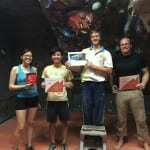 This week our Climbing Gym hosted an Add-On Climbing Competition! 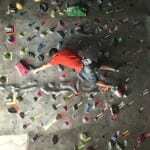 Climbers of all levels hit the walls and the winner took home a pair of 5.10 Blackwing climbing shoes, complements of Eastern Mountain Sports: NYC – Upper West Side. 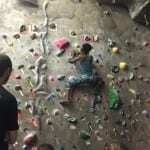 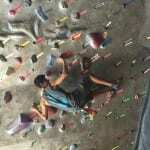 You can check out our rock walls any day of the week!